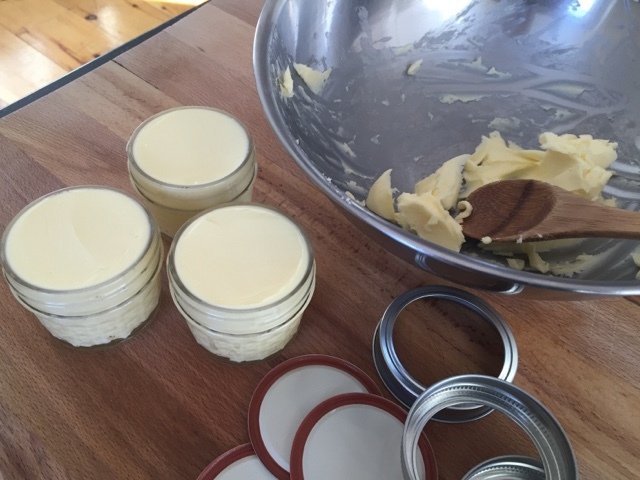 While most Americans consume sweet cream butter, cultured butter has been around for centuries and is still the spread of choice in much of Europe. Not only does it have a lot more flavor than store bought butter, it has a longer shelf life at room temperature as well. Lucky for us, it is also very easy to make. 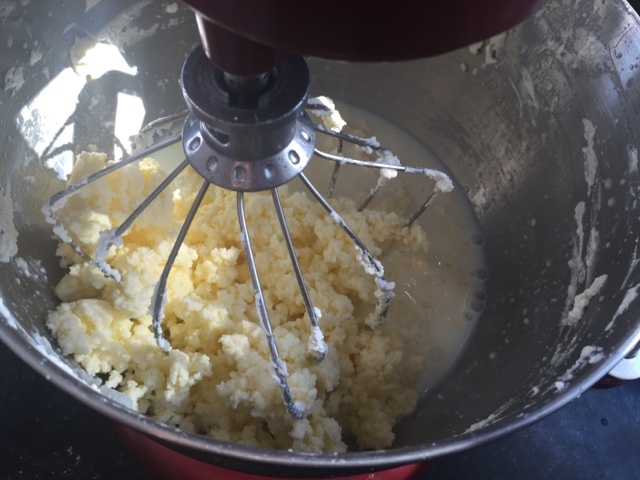 The traditional method involves leaving fresh cream out to sour a bit before churning it. Unfortunately almost all commercial heavy cream in the United States is sold ultra-pasteurized, a process that kills all of the natural cultures found in the cream. As a result, we have to find a way to add it back in. 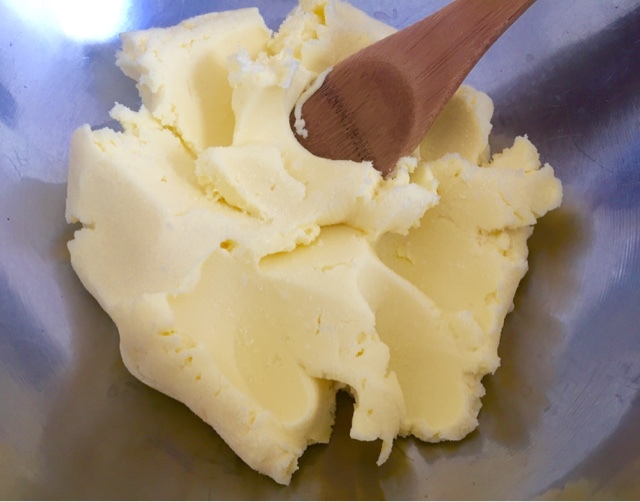 To make homemade cultured butter, place one quart of heavy cream (preferably organic) in a large bowl along with 3 tablespoons of plain yogurt and mix them together with a hand whisk. Loosely cover with plastic wrap or a kitchen towel and set the mixture aside at room temperature for anywhere between 10 to 14 hours. Then refrigerate it for another 3 hours to thoroughly chill. 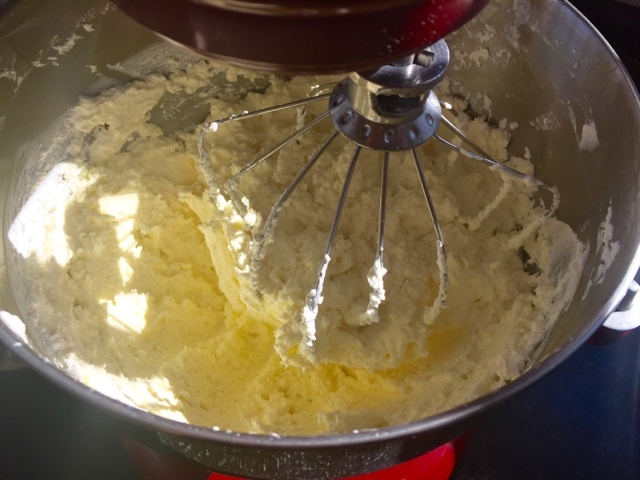 Using an electric mixer, whip the cream on high spreed past the point of becoming whipped cream. (Covering the mixer with a towel while doing this helps to keep things tidy.) 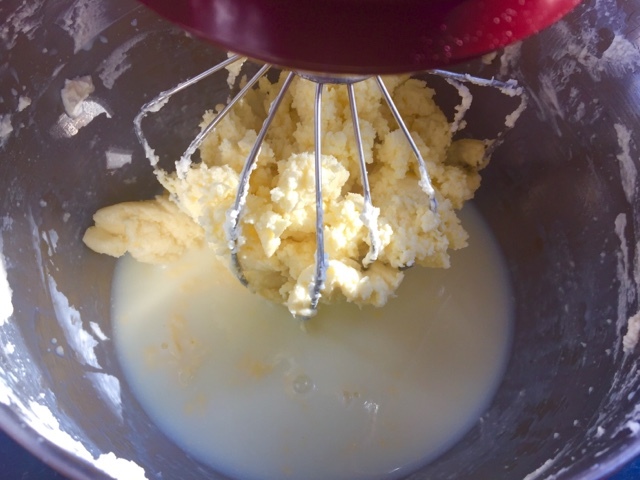 Eventually, the whipped cream will begin to develop a yellow hue and break. As it takes on an increasingly crumbly texture, gradually lower the speed. Eventually the butter fat will gather into a large mass. 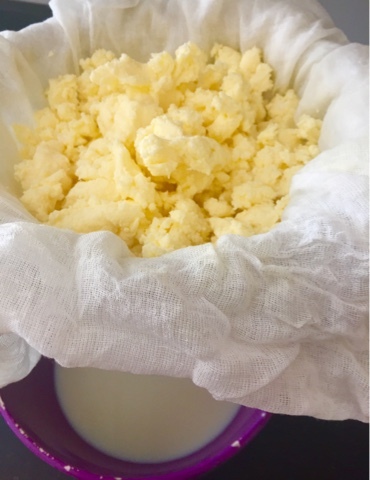 Use a strainer lined with several layers of cheesecloth and suspended over a bowl to separate the butter from the buttermilk. Then gather the ends of the cloth and gently squeeze to remove as much liquid as possible. I've seen cultured buttermilk in the stores, but didn't really know what it was. I'm definitely going to try this...in fact, I'm thinking the kids would love to have a go too. To get the quantity in the photos above, how much cream did you use? النمل الأبيض من الحشرات المؤذية بشكل كبيرٌ على النبات وعلى جميع أشكال العفش المنزلي فهذا هو غذائه الرئيسي، كما أنة يستطيع تشييد جحوره تحت أساسات منزلك الأمر الذي قد يتوعد سلامة البيت وتعرضه للهلاك بأي توقيت، ولذا يلزم القيام السريع في القضاء على النمل الأبيض فهو عنده التمكن من التكاثر بأعداد مهولة قد تهدد على سلامة منزلك وأسرتك، فقم بالتوجه السريع لشركة مكافحة النمل الأبيض بنجران لأنها تملك جميع الآلات والمبيدات الجديدة والتي حصلت عل قبول من وزارة الصحة .